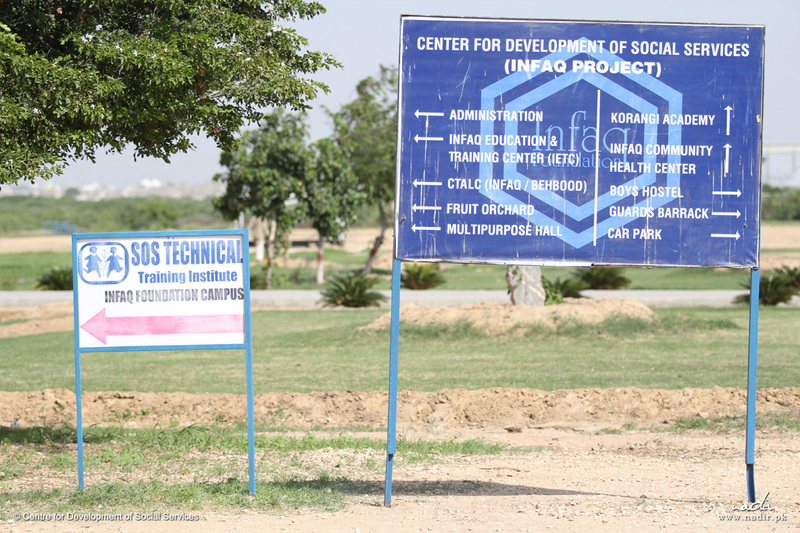 Centre for Development of Social Services (CDSS) was established in 2001 by INFAQ Foundation (formerly BCCI Foundation) created by Agha Hasan Abedi, the well known banker and philanthropist, in 1981. 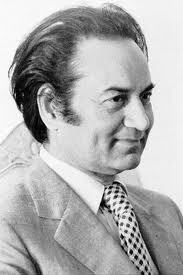 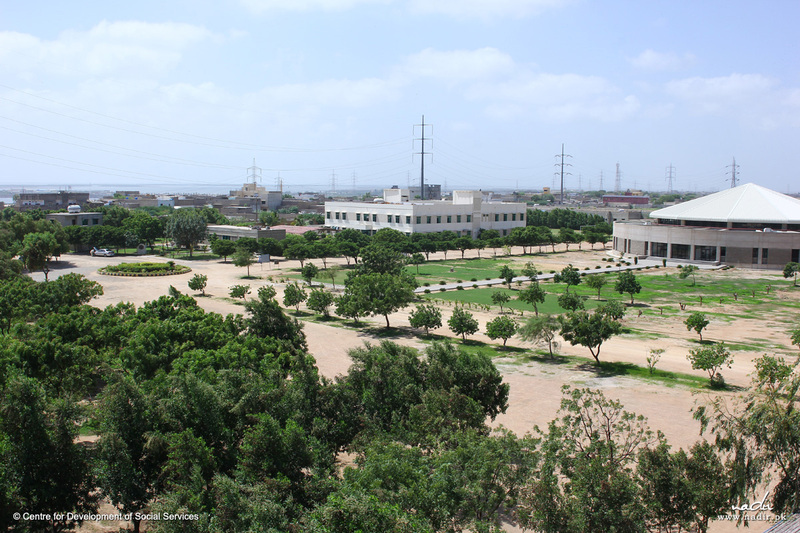 The origin of CDSS was the vision of Agha Hasan Abedi to create a township of social services with special focus on low income families and their children. 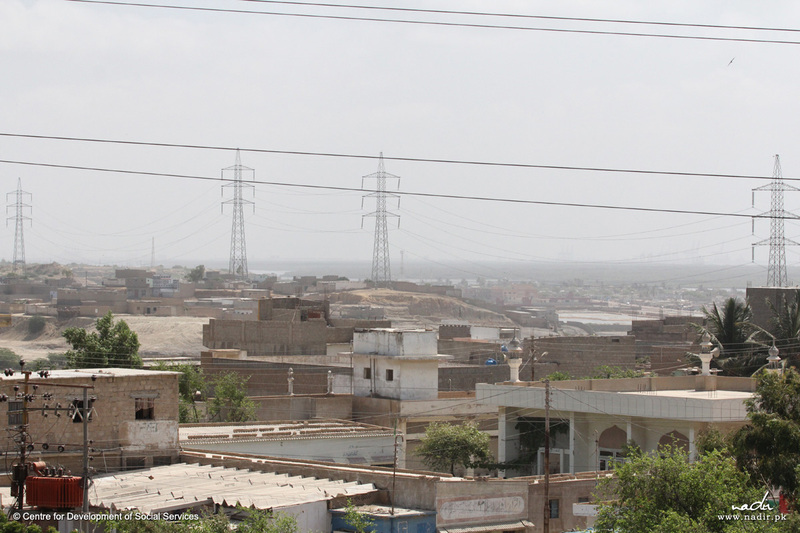 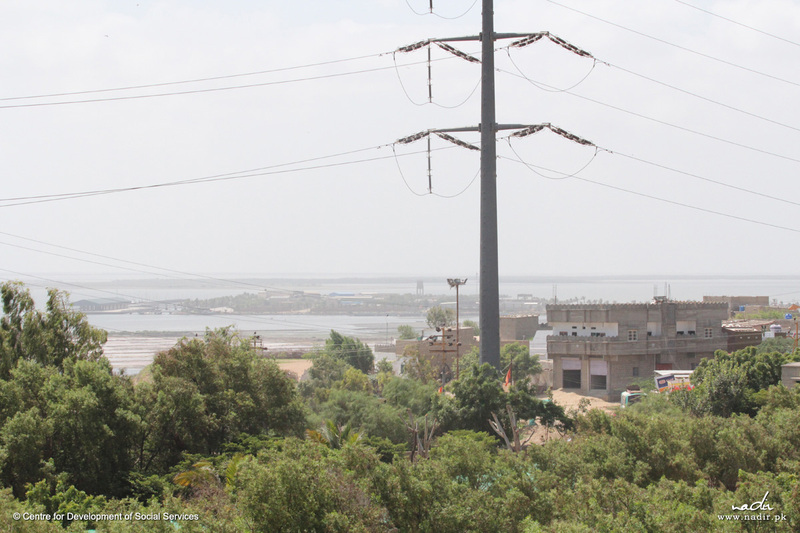 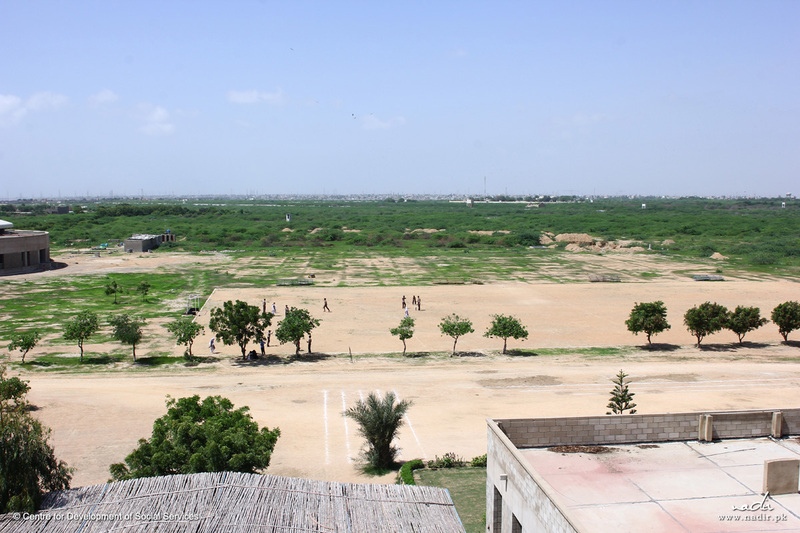 Located in Korangi, an under-developed area of Karachi, Pakistan, CDSS is spread over 72 acres of land and to date, around Rs.400 million have been spent on development of buildings and infrastructure.